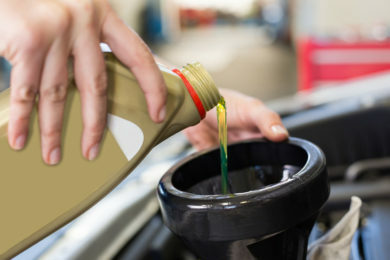 We can help you with everything from an oil change to major repairs. We can handle any problem on both foreign and domestic vehicles. Let our experts help you choose the right tires at the right price. 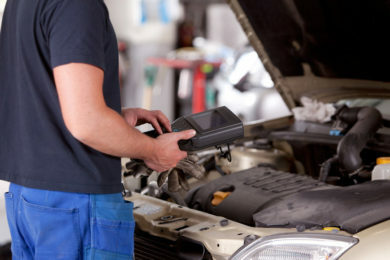 We are one of the leading auto repair shops serving customers in Northern Virginia. "I have used Great Falls Auto for about 10 years and they have always done a good job and treated me fairly." "Great Falls Automotive is to be consulted. Stefan Suib worked many years at a Mercedes dealership and is very strong in that brand. They are conveniently located and Stefan is very experienced." "Great Falls Auto is honest, fair priced and deliver quality work. 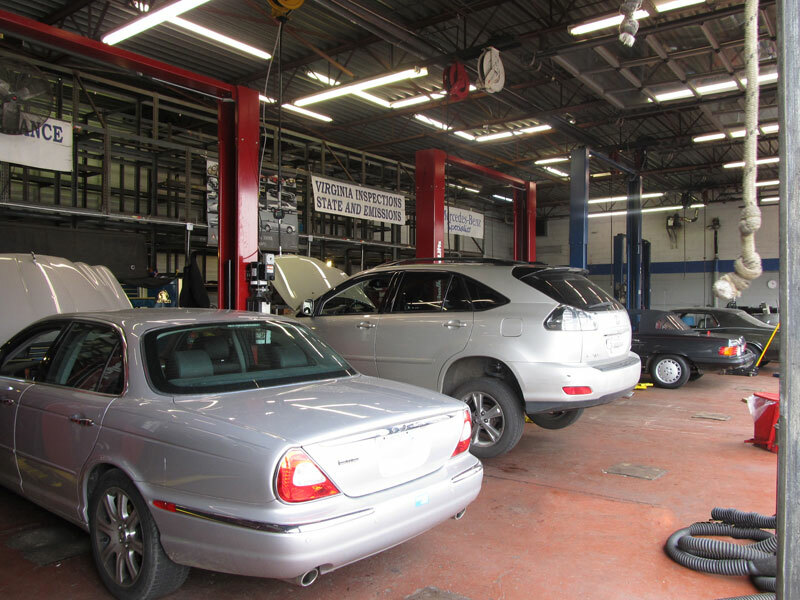 No complaints after 7 years and 5 cars of service." 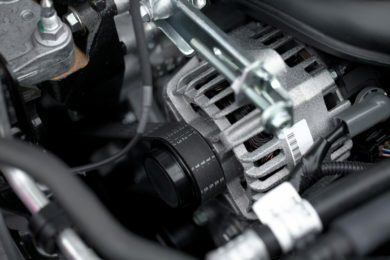 We offer a full range of garage services to vehicle owners located in the Northern Virginia area.